The Political WorldView panel — Adam Quinn, Christalla Yakinthou, and Scott Lucas of the University of Birmingham — take on oil, trouble, and ambition this week. 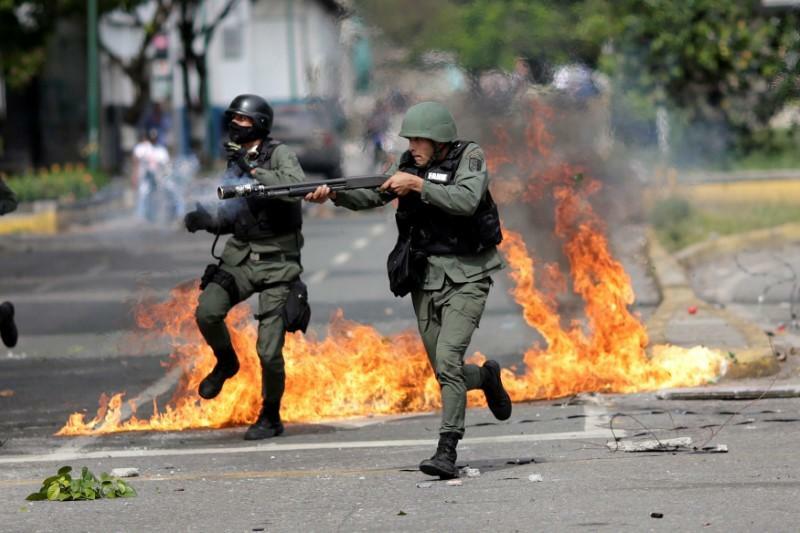 First, guest Louis Monroy Santander outlines the political and domestic unrest in Venezuela — is this the end for the Chavista experiment amid inflation of up to 1,000%, food shortages, tension with neighboring Colombia, and protests on the streets? Then it’s a look at a catalytic moment in Saudi Arabia, both for the Kingdom and the region, as the 31-year-old Crown Prince Mohammad bin Salman takes charge with a daring economic program and risky foreign ventures. In between it’s Numbers of the Week, from a hopeful initiative among refugees to the less hopeful spectacle of the Trump Administration and its new Communications Director/wannabe enforcer Anthony Scaramucci.